In this digital age, having a desktop computer, is one of the necessities. The only problem is not everyone have the knowledge about how to build their own PC's from the vast choices that the market has to offer. In this digital age, having a desktop computer, is one of the necessities. The only problem is not everyone have the knowledge about how to build their own PC's from the vast choices that the market has to offer. But don't worry, I got you covered! 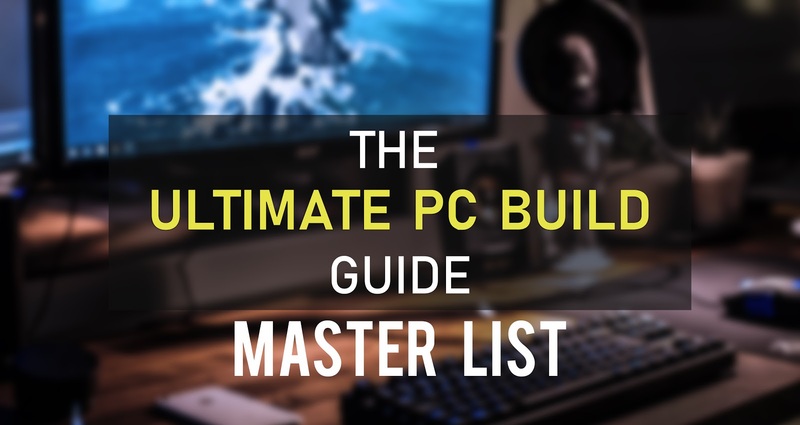 This is a series of blog posts that hopefully help you gain the knowledge and maybe a few skills to building your own PC. 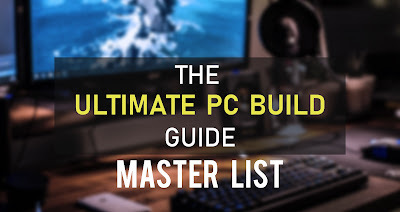 Welcome to The Ultimate PC Build Guide! 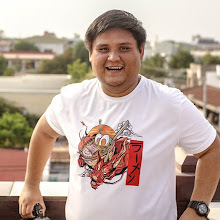 Disclaimer: This is a continuously updated blog, so check back in every now and then to see if there are new articles added for your consumption. Getting the basics down is ALWAYS a good thing since PC Building is no easy task. Let's get to it!